In an Oscar-winning performance, Sally Field is unforgettable as Norma Rae, the Southern mill-worker who revolutionizes a small town and discovers a power in herself she never had. 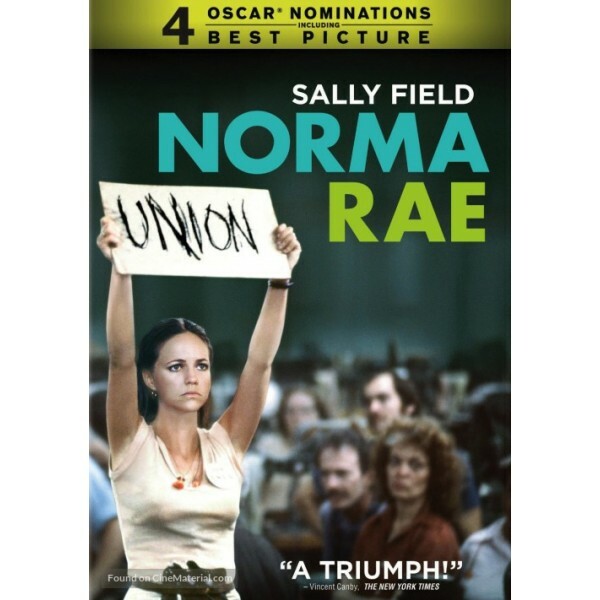 Under the guidance of a New York unionizer (Ron Leibman) and with increasing courage and determination, Norma Rae organizes her fellow factory workers to fight for better conditions and wages. 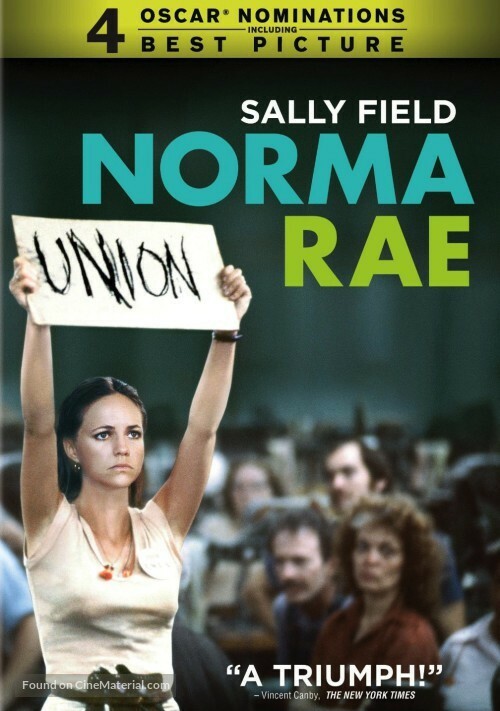 Based on a true story, Norma Rae is the mesmerizing tale of a modern day heroine. Beau Bridges co-stars. Veteran director Martin Ritt (Sounder) directed this earnest and very popular tale of a naive textile worker, widow, and mother in the U.S. South who becomes empowered by standing up for her rights in the workplace. Sally Field stars in the Oscar-winning title role as a woman who has been content to go along with the status quo until she realizes that she is entitled to more and can succeed if she stands up for herself. Her fight to improve deplorable working conditions at the textile plant causes a rift between her and the people closest to her, but her determination brings a new awareness to her and to all the women with whom she works.